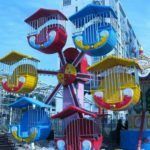 The kids area is often one of the most happening parts of the theme park and you want to keep it interesting by always having a new ride each season. One of the hottest new rides for kids is the happy car ride. 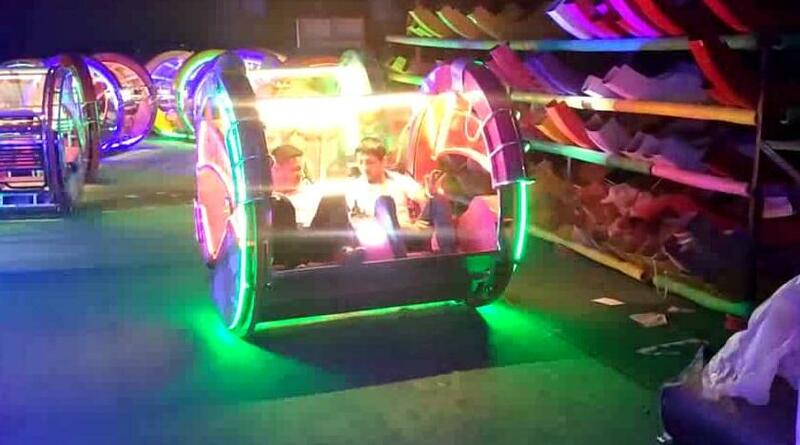 This ride has a unique high-tech look and both kids and adults can ride in it together making this ride the perfect the family ride. 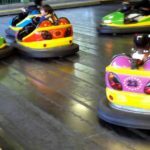 Read on the learn more about the happy car ride and why you should add it to your theme park. The happy car ride is also know as a Le Bar car ride. It is basically an electric car that is enclosed and is surrounded with bright lights. The look is futuristic and children and adults won’t be able to resist wanting to drive one. The car is shaped like a cylinder and it is completely clear. There are seats for two people and a circle of light surrounds each end of the cylinder. The cars are easy to drive and work for any age group except toddlers. While the car looks complicated it is actually very easy to drive and move around and best of all, it is safe and reliable. Once kids see this ride, they are going to want to drive it. 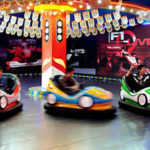 The cars are more expensive than some of the cheaper rides, but the price is worth it because they also have a huge draw and you will make your money back and more with this ride. One of the best things about the ride is how unusual it is. 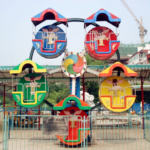 It is something that you don’t see in every park and this will make your park stand out because people will want to go there just to ride on this ride. The happy car ride runs on a double electric motor controller and it turns and goes forward with hand controls. It has a horn and you can even just ride around in circles with it. Riders use their bodies to balance the cars and make them rock back and forth. They are battery operated and can go 8 hours on one charge. 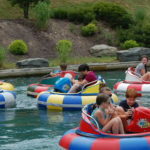 The ride doesn’t go too fast so it is suitable for younger riders. Each car is equipped with LED lights and music. The happy car ride looks amazing at night because it has so many lights. A buyer really can’t go wrong with this ride. 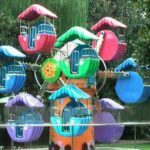 The ride is made with fiberglass and it is a very safe ride. 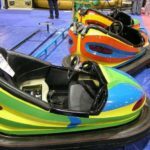 If you want to add a ride to your theme park that everyone is going to notice and want to try out, then you are going to want to invest in a happy car ride. This is going to be the go-to ride in the park and everyone is going to want to try it at least once. 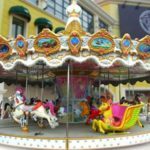 As a theme park buyer, you need to be continually rotating or adding in new rides to keep your customers coming back for more.